Brief description Preserving privacy in data mining among various enterprises and organisations is essential for many real world applications in areas like health surveillance, business analysis, fraud detection and terror protection. Efficient and effective techniques are badly needed to protect privacy in data sharing and data mining.  The developed cutting-edge techniques in this project will be implemented in freely available open source software tools, empowering Australian organisations to utilise the techniques to develop intelligent systems in data sharing environments. These techniques will ultimately lead to better utilisation of the information available in many enterprises and organisations.